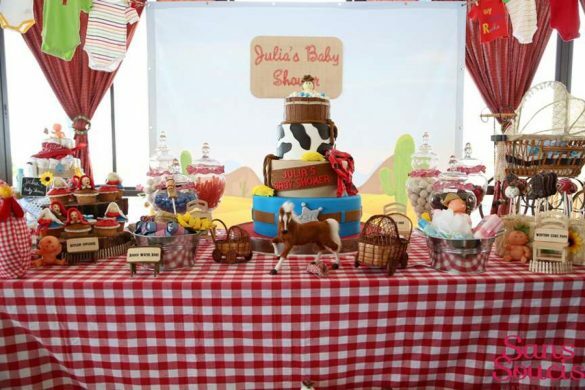 A themed baby shower is just like a birthday party where the decor, invitations, keepsakes and cake all belong to a single theme or design. 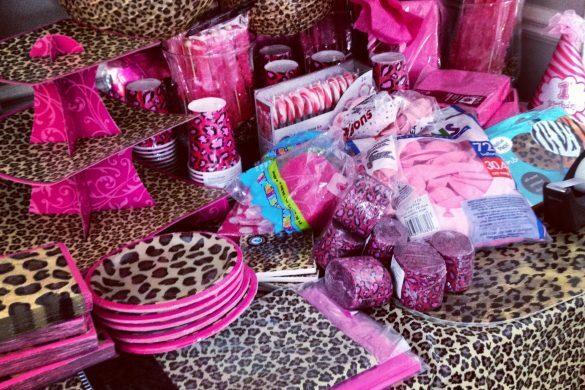 You may think that it is too extravagant to have a themed shower rather than a regular one, but actually it is the other way around. 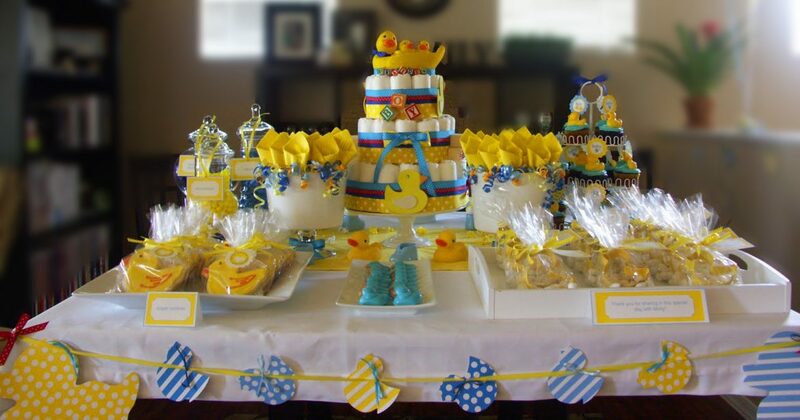 In a regular baby shower or any kind of event or party for that matter, you are unaware of what to serve your guests and what to send as a favor when they leave, so it can become more expensive to plan and carry out. 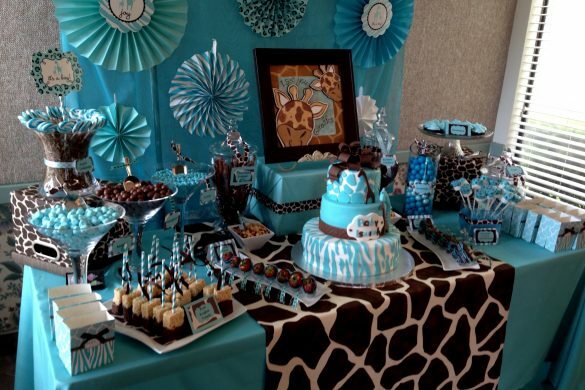 With a themed shower, on the other hand, it allows you to plan ahead and stick to your plan when things get rough before, during and after a party. In short, themed showers allow you to keep focused and organized on a core concept rather than being scatter-brained. 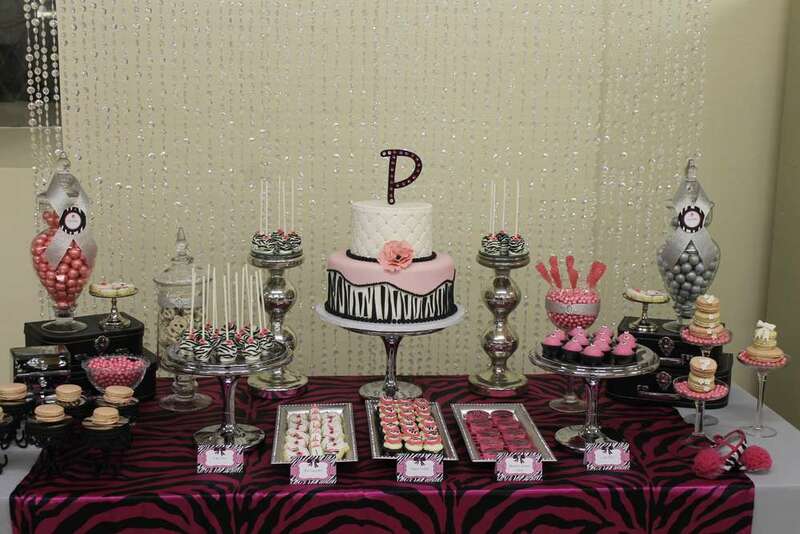 If you have never had a themed party before then maybe you should give it a try. 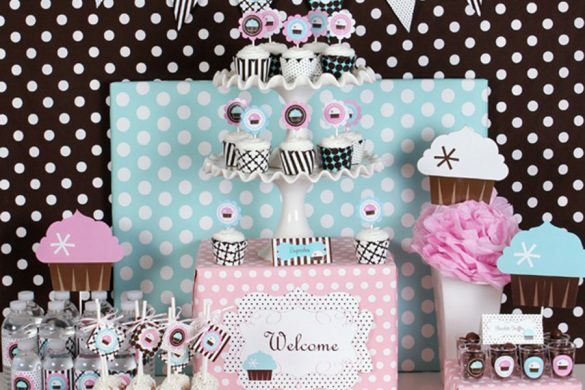 Themed baby showers are definitely more fun in comparison to regular showers. 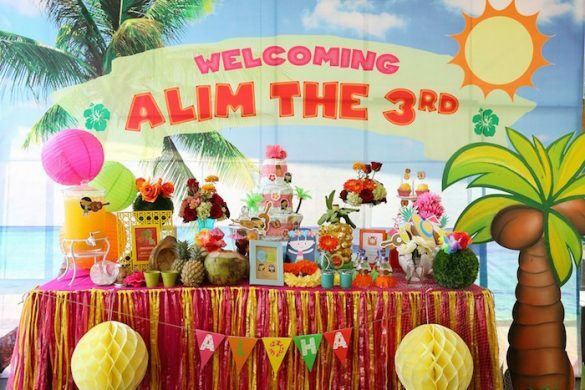 You can have entertainment, games and other perks, all in accordance with one theme. 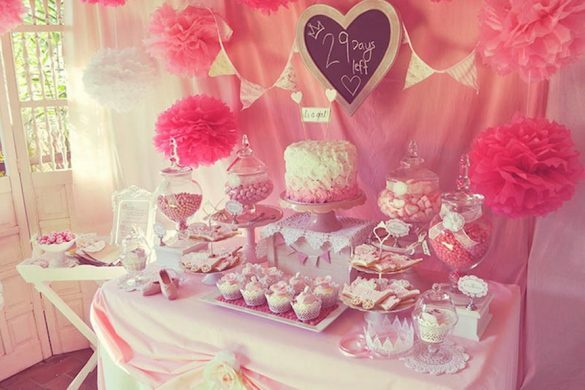 You won’t find it hard to think of ways to please your guests, either. 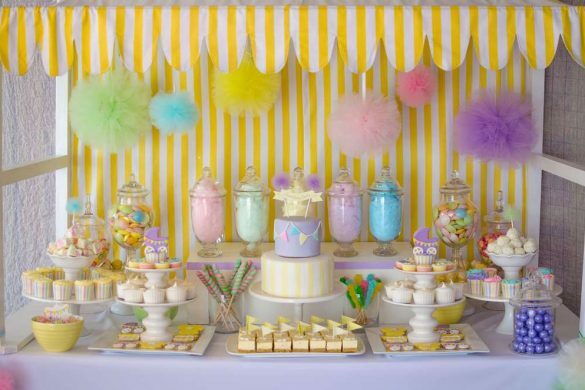 Themed baby showers allow your guests to guess or become more curious about what’s going to happen, which makes it even more exciting. 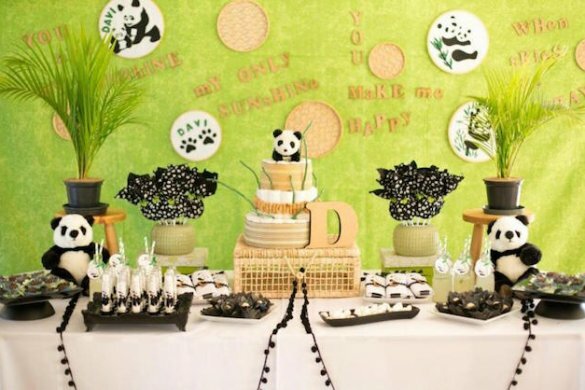 You will have a great time coming up with fun and fantastic things to do which are based on your theme. 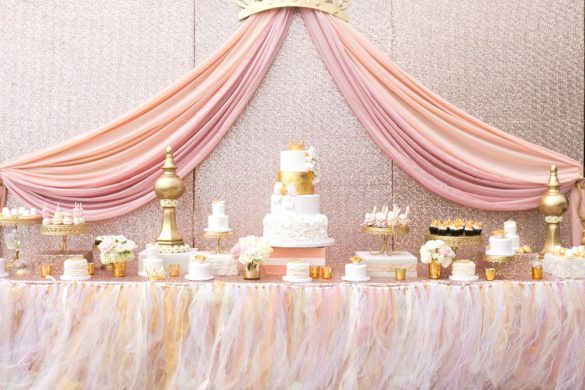 Are you unsure of what you want to suggest as a theme? It is normal to feel this way, as you may not be aware of many of the best themes. 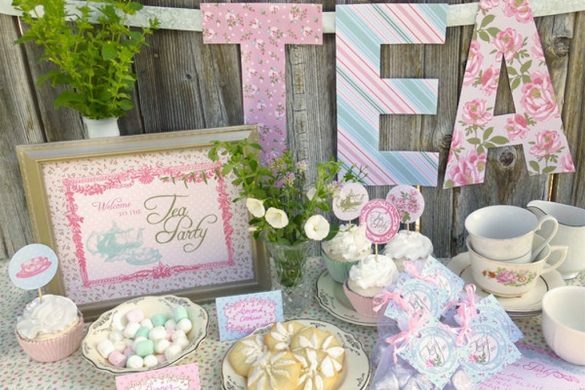 Themes for baby showers are constantly being created and updated. 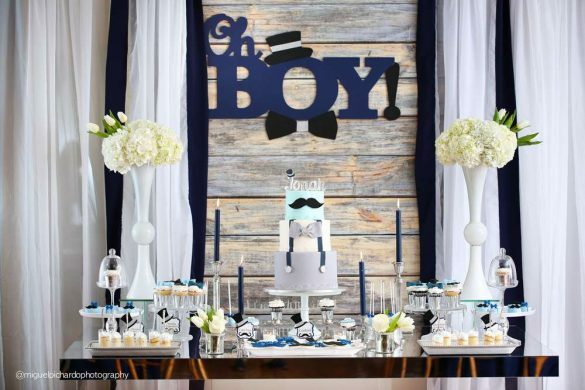 You will find dozens upon dozens of themes such as baby girl themes, baby boy themes, twin themes, white baby shower themes, teddy bear themes, wild animal themes, camouflage themes, candy themes, turtle themes, and so many more on our site. 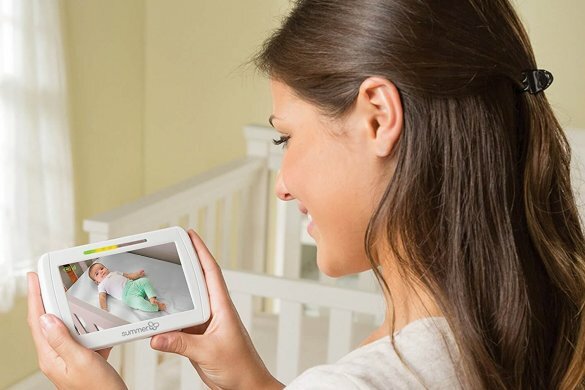 Pick out one that both you and your partner are interested in and one that will also work for your budget. 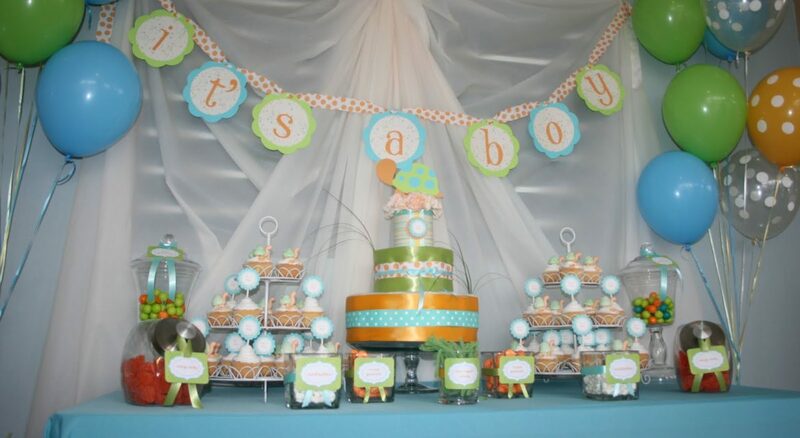 Above all, your guests will never forget a baby shower that is unique, well planned and considers every aspect of the event. 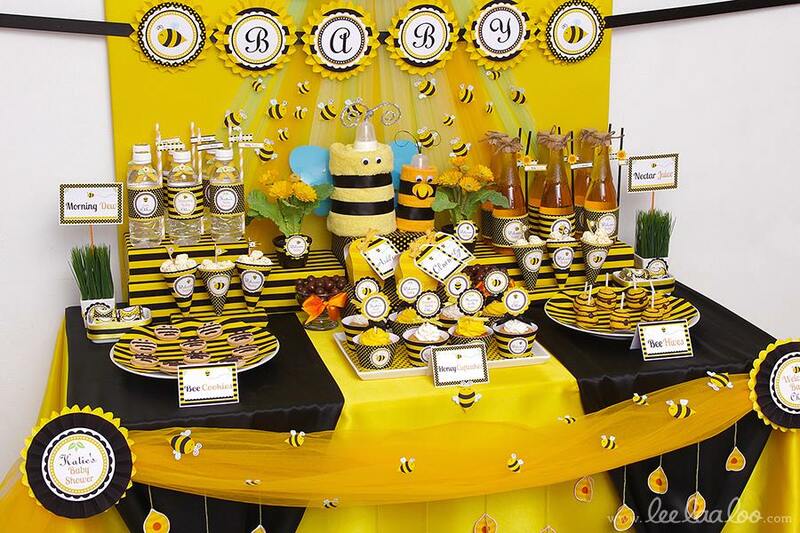 So plan your themed baby shower party today.